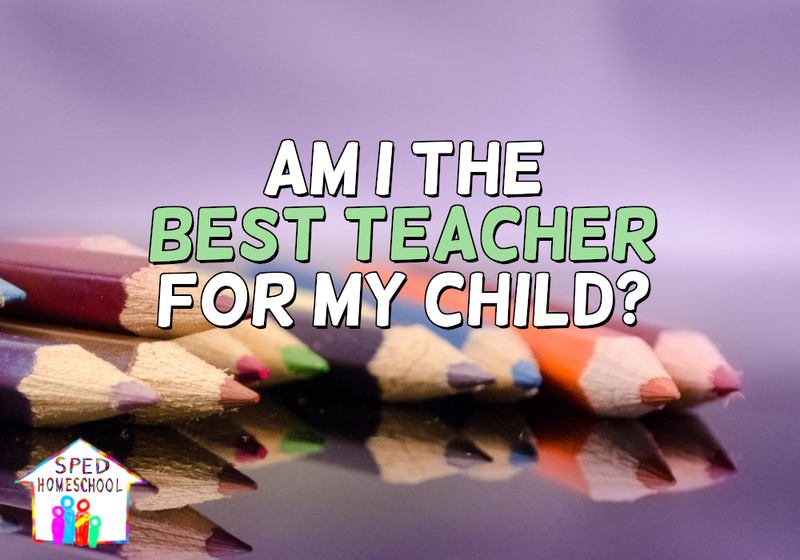 Am I the Best Teacher for My Child? Am I the Best Teacher for My Child? This is a question that I still ask myself all the time. I know it is driven by two things guilt and fear. Guilt that I am not doing things perfectly and the fear that I never will. Well I am right I am not doing it perfectly and I never will, but that is okay. I am learning that my kids don’t need a perfect mom or teacher. Instead, what they need is for me to keep going and never give up on them or myself. Homeschooling is a journey of trial and error and finding out what works. Sometimes it is trying 5 different math curriculums before you find the one that is the right fit. Just because you make the effort to try each of those options and don’t give up is is what makes you the right person to homeschool your child. You kept looking and searching. No one loves your child like you and wants him or her to succeed like you do. You make it your mission to wake up every morning and help your child to do better to learn something new. Teaching special needs children can be tiring when your child is not catching onto a concept you have been teaching for weeks. But you have the gift of not moving on because you are homeschooling and can set the pace based on the needs of your child. 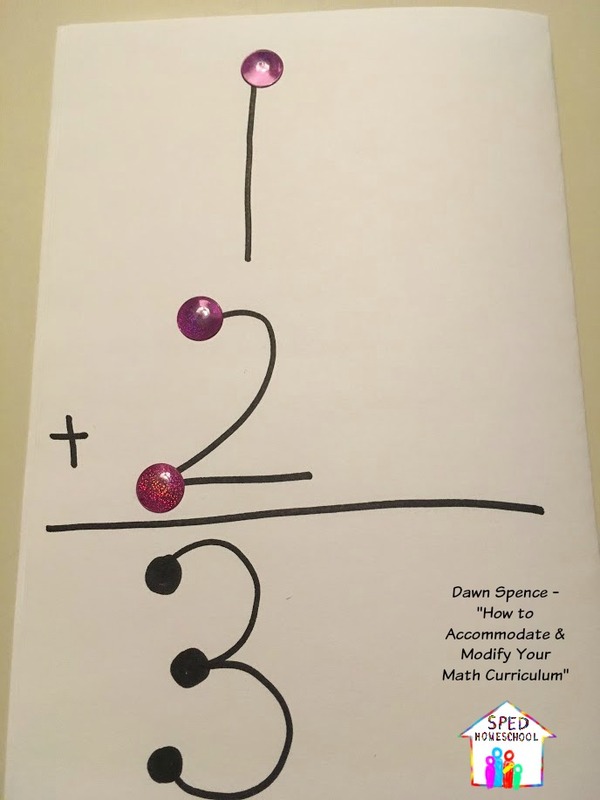 I would think I was failing my child because she was not learning to read or learning a new math concept, but I realized in the midst of that struggle that I am the best teacher for my child because I push her on and we work through it together. My daughter has a learning disability and remembering things for her can be a struggle. We keep trying and working through lessons until she gets them. My heart takes it personally when she is not learning and the fear comes when I start to think I am not teaching her what she needs. So yes, I am the right teacher for my child and so are you. When I taught public school, the one thing that inspired me to teach was creating units. 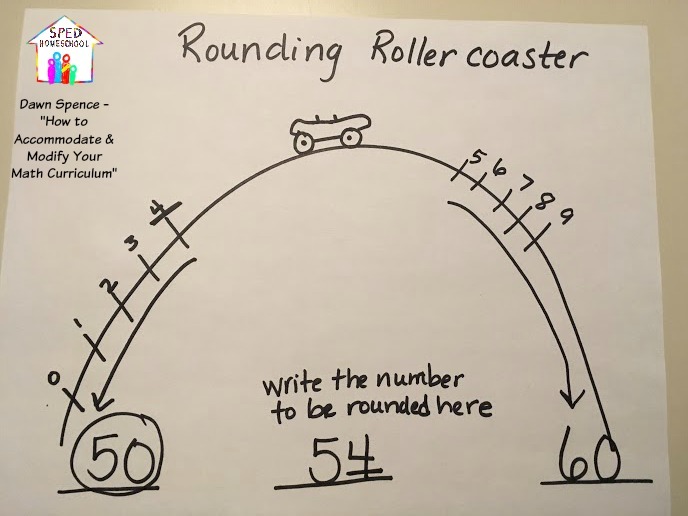 A fellow teacher and I created a space unit for our 40 fourth graders, and the learning and excitement that our students expressed made teaching come alive. When I started teaching my twin girls preschool, I knew that units are what I wanted to do. I created units on the ocean, fall, winter, and the zoo. It was the most memorable year of teaching. 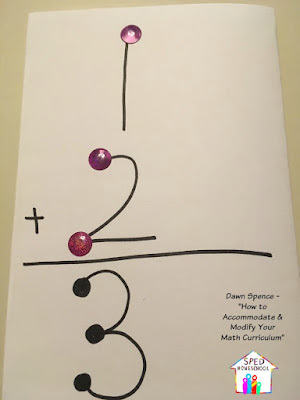 I still enjoy doing units with my kids with lots of interactive learning and activities. 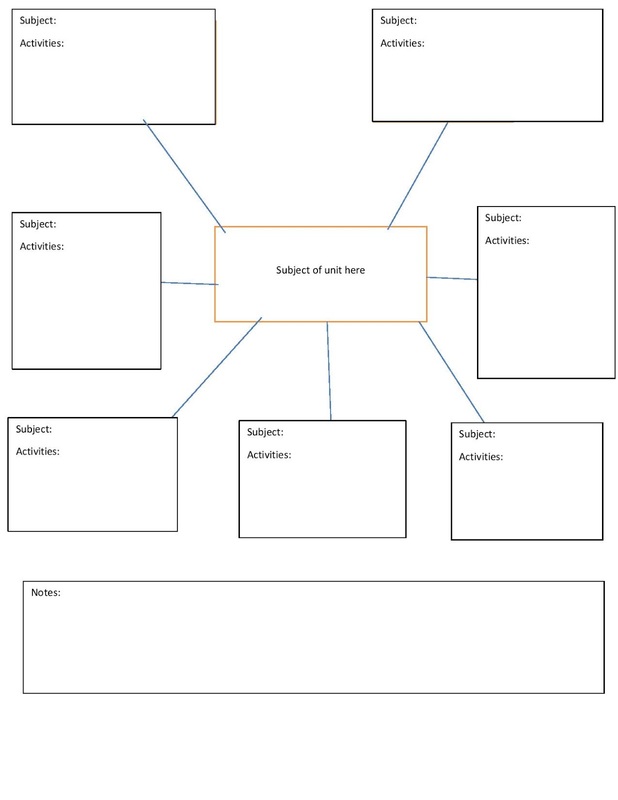 Creating a unit is not hard but it does take some planning. When you write your unit you can use it as your only curriculum. First, plan out what excites you and your learner. If the learning is engaging and holds the interest of your learner, the learning will come. I found “fall” to be a unit that can be adapted to older and younger students. “Fall” also works will all types of learners. 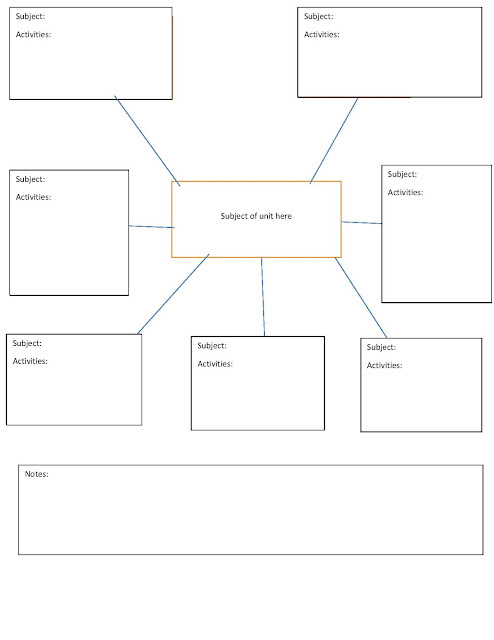 Next, map out what subjects that you want to be included in your unit. 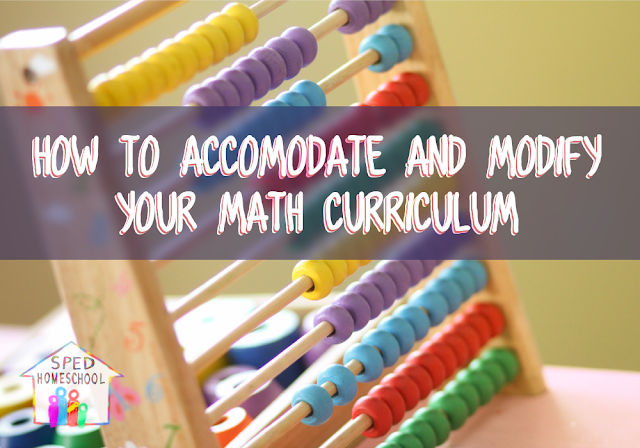 You can easily involve your core subjects, but you can usually include much more. When I created my “fall” unit, I was able to include math, science, history, language arts, reading, and art. You can make the lessons simple or complex. I would draw a map out and under each subject, I would list out what I wanted to cover. Math using pumpkins was hands-on and everyone was ready for school in the morning. If your state includes Good Citizenship you can add that as well. Do not forget to add in field trips to allow your unit to become real life for your learner. Make sure also figure out how long you want your unit to last. 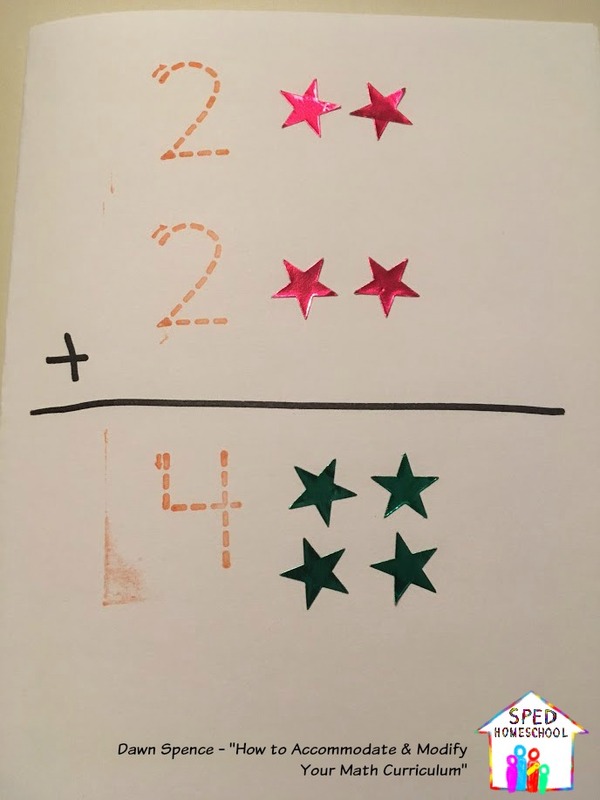 Last, decide how you want to grade or assess their learning. You can create a lapbook, and at the end of the unit your student could present what they learned with a hands-on project or report. For more ideas on how to grade or assess you can read Amy Vickery’s article: Making The Grade: Strategies for Grading your Homeschool Student. 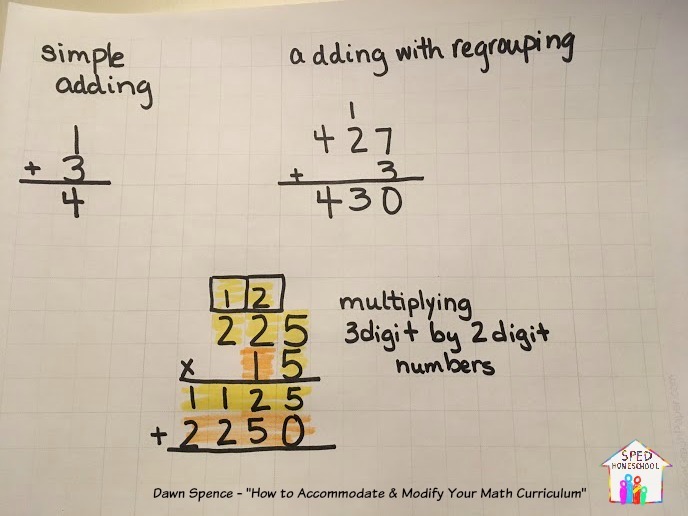 Units can be a great way to have fun while learning and can engage your student. I also found that I was able to see what my child’s interests were and what made them excited to learn. 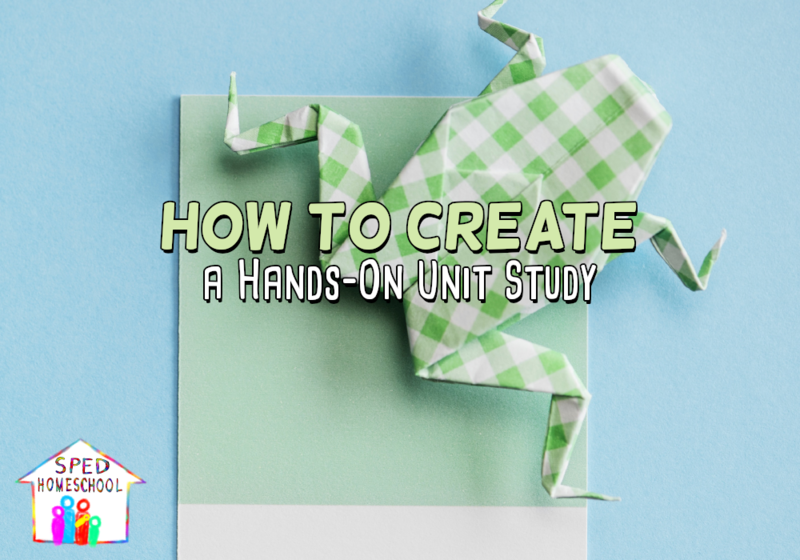 Have you created a Unit Study that you would like to share? 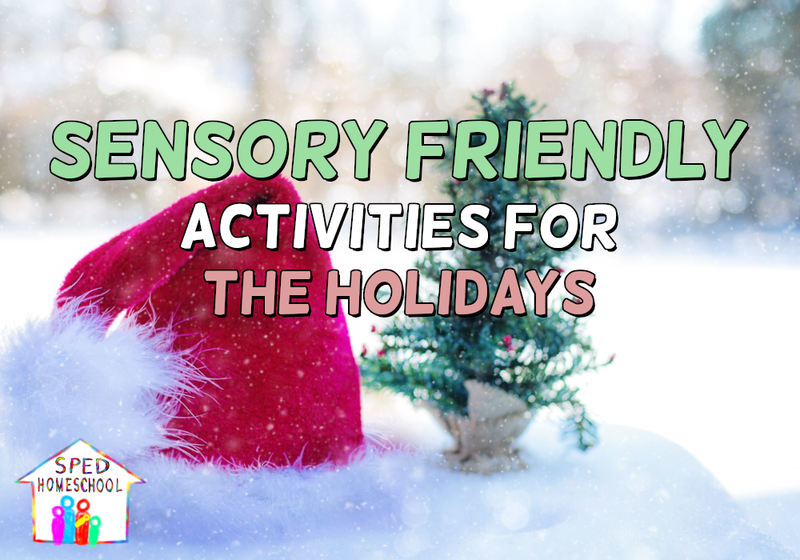 If you have, comment below or share it on our resource page. Sometimes the best gift that we can give someone is being able to relate and give them compassion. What better person to give this type of understanding than one that has walked in their shoes? I have always had a love to teach and especially to teach those who struggle. I believe this love came out of my own challenges. You see I grew up with an undiagnosed learning disability believing that I was dumb and lazy. 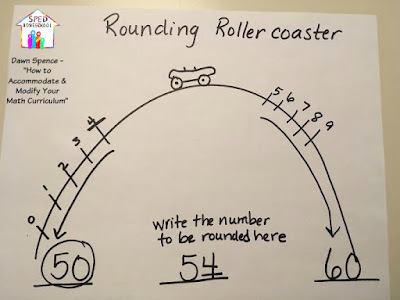 I could walk into any English classroom and the words would flow from my heart to my pen to the paper without a second thought but put me in a math class and I was almost paralyzed with fear. I was afraid to fail or struggle another time, but I always did. It started in elementary school and followed me to college. The worst part was that I felt stupid and I believed it. So my senior year in college, I decided to get myself tested. For once and for all I needed to know what was wrong with me. Then on that sunny Friday afternoon, I finally had an answer. I was not stupid or lazy as those voices in my head had always told me. I found out that I had Dyscalculia. It is a learning impairment that affects mathematics.The label did not change who I was, but it helped me understand what my struggle was. Understanding the glitches helped me develop strategies to work through my learning disability. 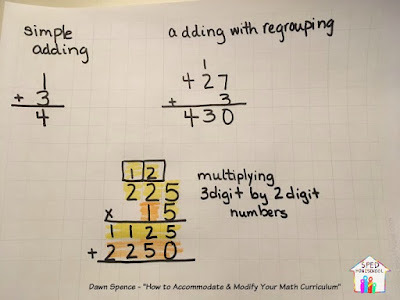 I learned how to work through my mathematical challenges and continue to use these strategies to this day. Having a label does not define you or your child but gives you a door into unlocking their full learning potential.Some parents struggle with getting their child labeled but labels can help you understand your child’s struggles and how to meet their needs. Even with an undiagnosed learning disability, I was able to graduate high school and college with honors. It was difficult, but I believe it made me stronger and able to help my own children with learning disabilities. 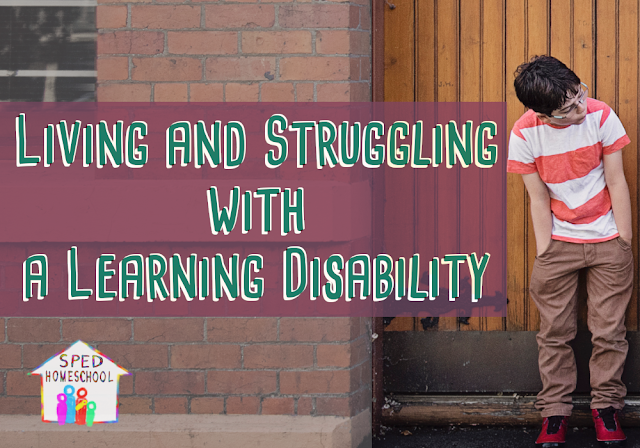 In my life, I learned that struggling with a learning disability can lead to resilience and determination. It can for your children too.